Our countrywide service offers professional recruitment and selection solutions to our clients. All of our candidates know we grow their careers. Confidentially and knowledgeably. We grow future clients. Placing professionals who will make a significant contribution to our clients business. 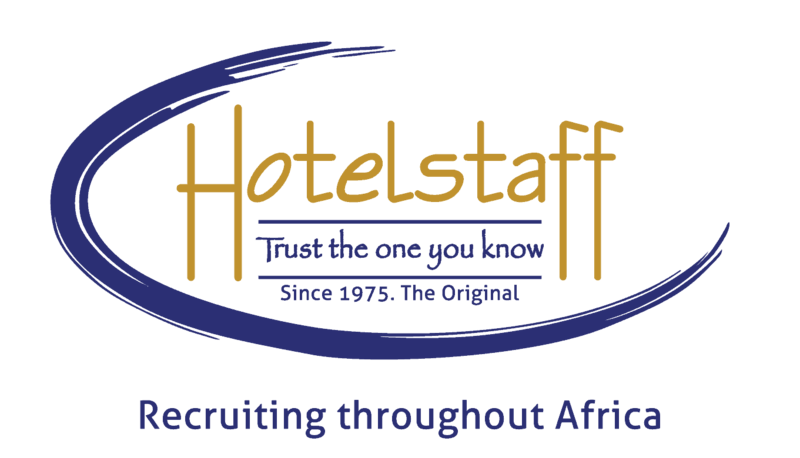 The Hospitality Solutions Company is the largest supplier of full-service solutions to the hospitality industry in Gauteng and are famous for the quality of their people. Our commitment to continual training and development make each HSC team member stand out. They will make a difference to your business. As Specialist Recruitment Consultants, at Professional Career Services we always strive to provide cutting edge service to our Applicants and Clients.